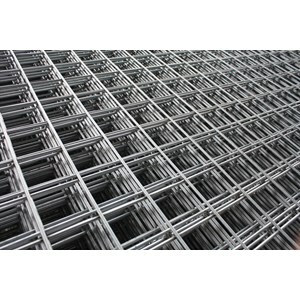 We sell wire mesh of various sizes at low prices. There are many types of wire mesh based on size and model, to get the wire mesh you want to buy, you can get it through the wire mesh product catalog below. Wiremesh is iron that looks like a wire and woven into a sheet. Therefore in Indonesia this iron is more popular with the title iron or wire wire. The form of this webbing is there are boxes or some are like parallelogram.